The Board has engaged Berry Dunn of Portland ME as search consultants for this process. We expect to publish a position description soon. 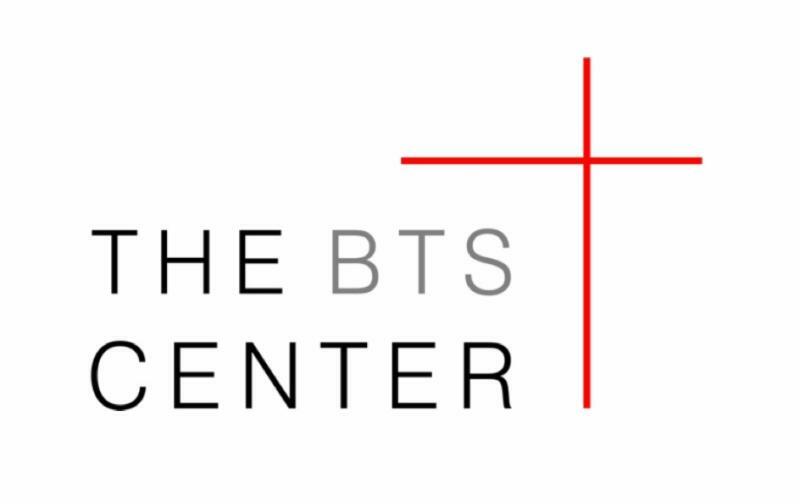 Please visit our website at www.thebtscenter.org for additional information on The BTS Center and for updates on our search. 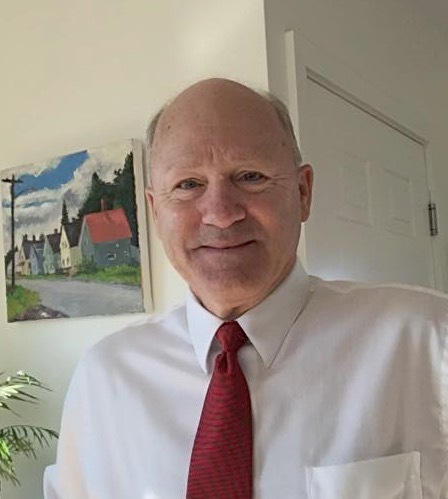 Thank you for your gift to The BTS Center , the mission successor to Bangor Theological Seminary. Our mission is to catalyze spiritual imagination with enduring wisdom for transformative faith leadership. We equip and support faith leaders for theologically grounded and effective 21st-century ministries.